Hubby and I recently spent some time shopping at our favorite closeout stores. There is a small chain of them here in Michigan and you never know what you will find there. 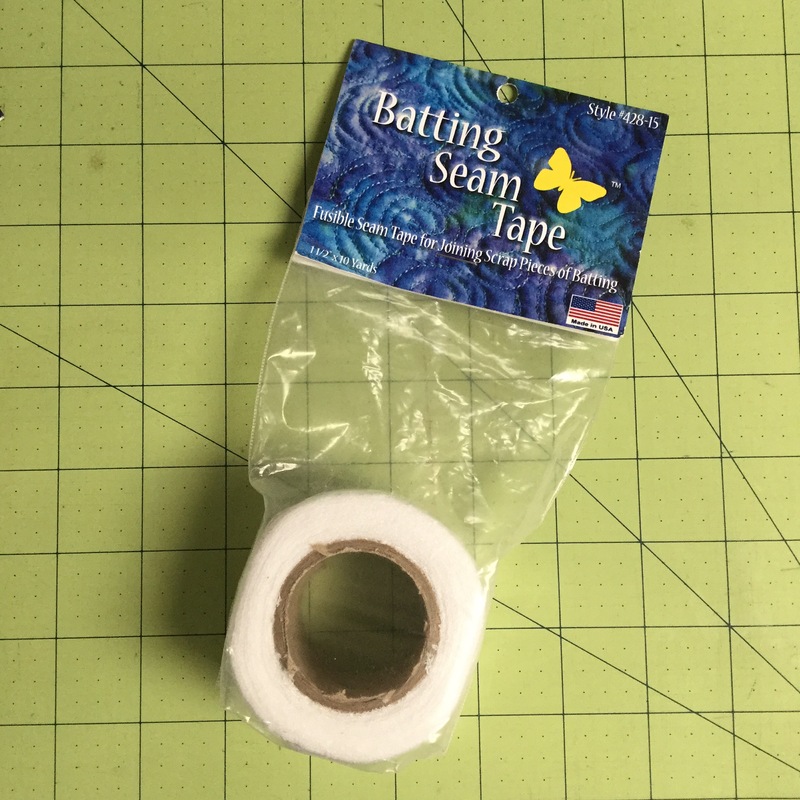 It is for piecing together scrap batting into useable sizes. With my long arm, I end up with TONS of scraps. I usually zig zag the pieces together but this is much faster. I have use it once so far and it was very easy. It runs over $5 each at JoAnn’s but I got 9 rolls for 80 cents each. I would never buy and use this at full price, I am way too cheap. But at this price, I couldn’t leave it. 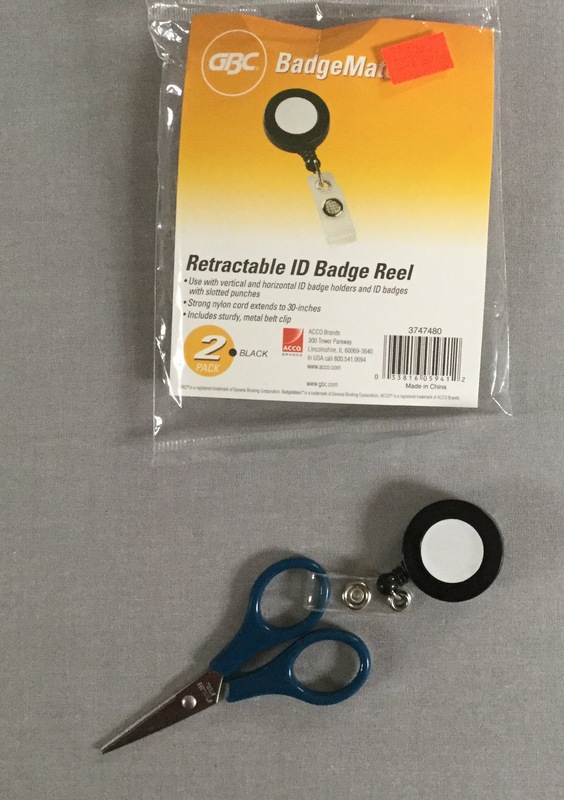 I also picked up these badge reels. They are so handy for thread snips! I also found this. I haven’t made many bags, I prefer to sew quilts. but I was intrigued by this product. I might use if for making more Pixie baskets. 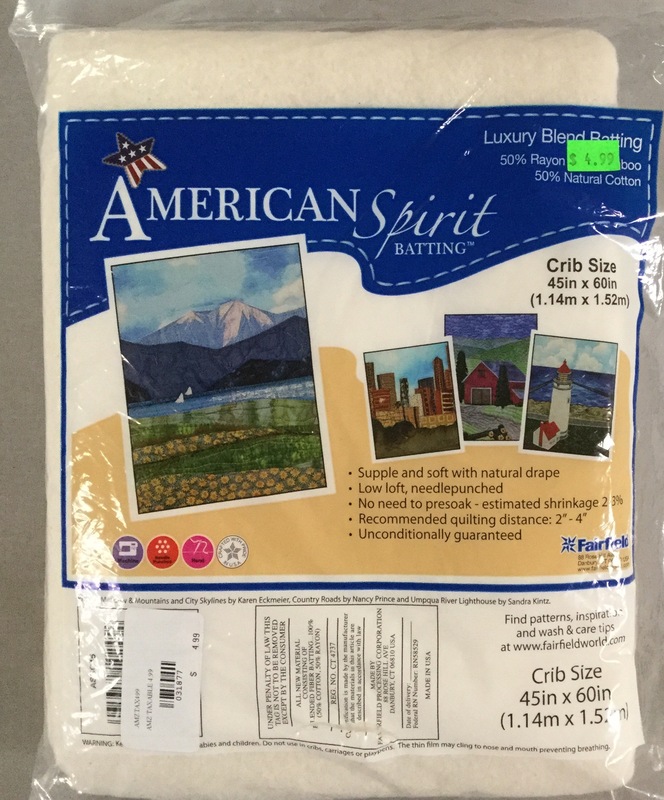 I’ve been wanting to try out this batting blend so it was nice to get a crib sized batt at a bargain price. 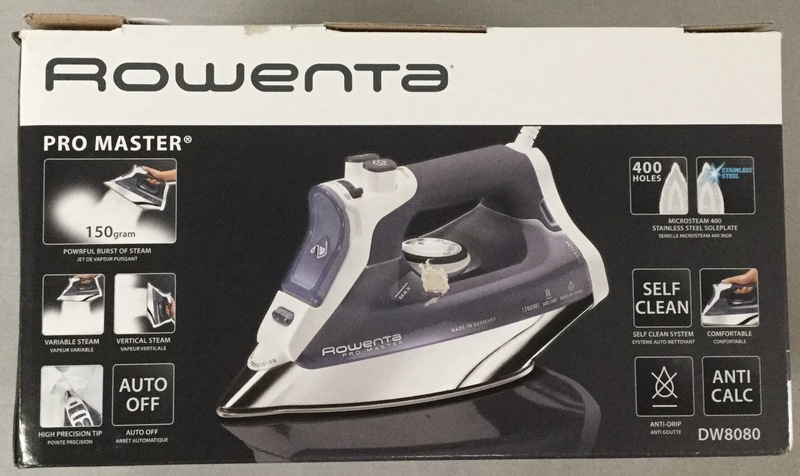 And yes, I did just buy an iron like this! Knowing how many irons I go through, hubby said to buy it so I had a spare. For $26, I decided to go for it. We also stopped at a few yard sales on our travels. I found these Denyse Schmidt fabrics at one. And this pile of zippers for $2 at another. Not a bad little haul! have you found any wonderful bargains in unexpected places? What a day you had!! Haven’t come across any bargains recently – must try looking harder! Katy, was the close-out store a local or national one? If national, what store was it? I’d like to find some bargains like yours! Amazing! 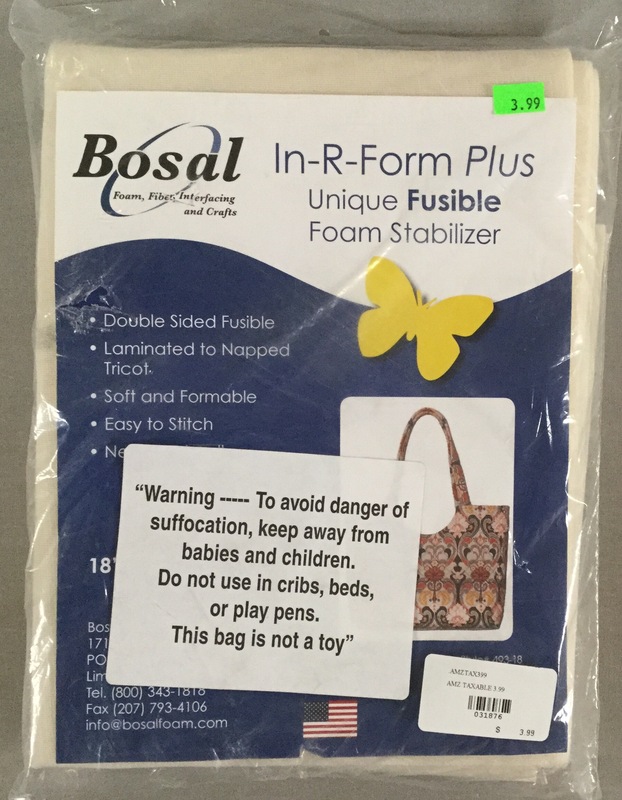 The Bosal product and all the rest were great buys. What is the name of the store? You found some great items! 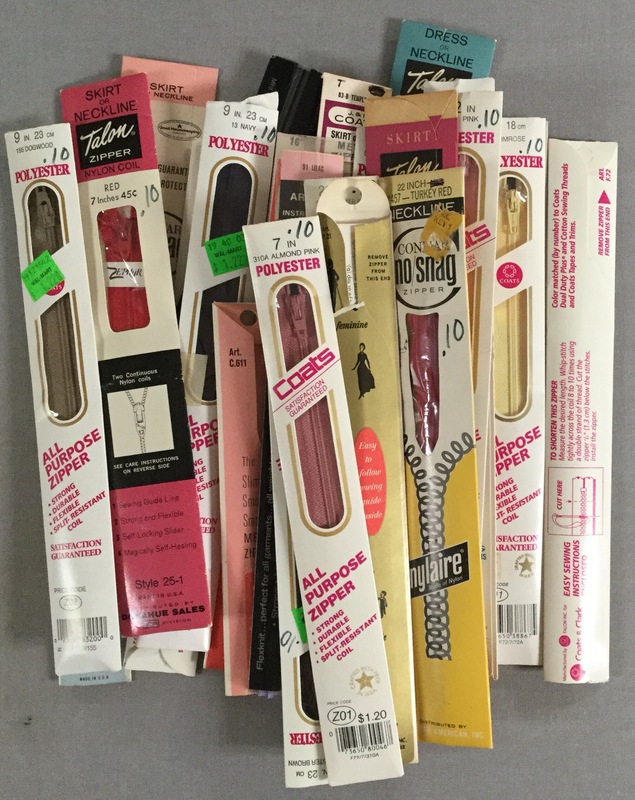 The zipper stash was a good find; I just bought a bunch of them for much more than you paid. 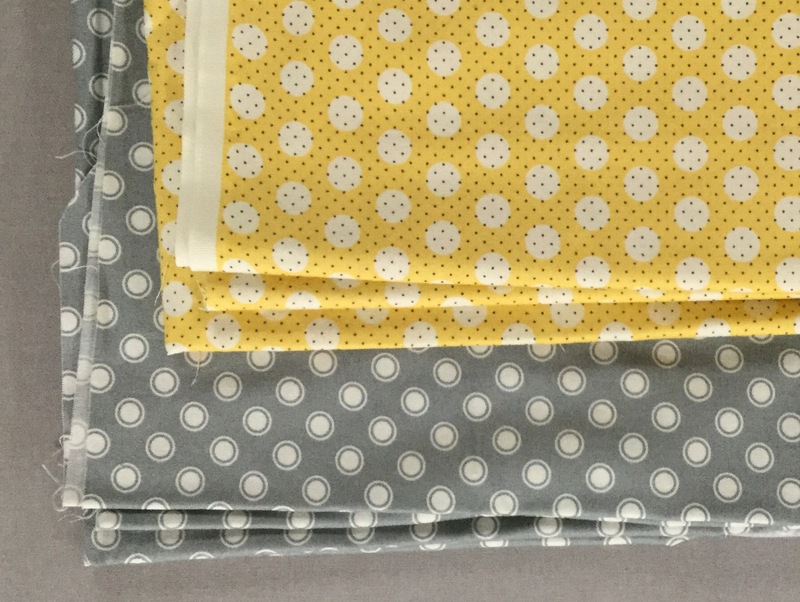 The yellow and grey fabric — can’t wait to see what you do with them! Now I want to go bargain shopping! Sounds like quite a successful day…..great finds!! I really like those two fabrics…looking forward to seeing them in a future project! I found a yard sale with vintage watches for 25 cents a piece. I could kick myself for not buying every single one there!